It’s no secret that Connecticut is a delight in the summertime. Whether you’re looking for a local favorite to check off your bucket list or something new to spice up a weekend, we’ve got you covered. Check out our list of some of our favorite ideas for summer fun! Mystic Seaport is one of the United States’ leading maritime museums, and it is also one of the most unique. In addition to some fascinating exhibits, the grounds include a fully recreated historical village with a working shipyard that are remarkable to visit in the summertime. 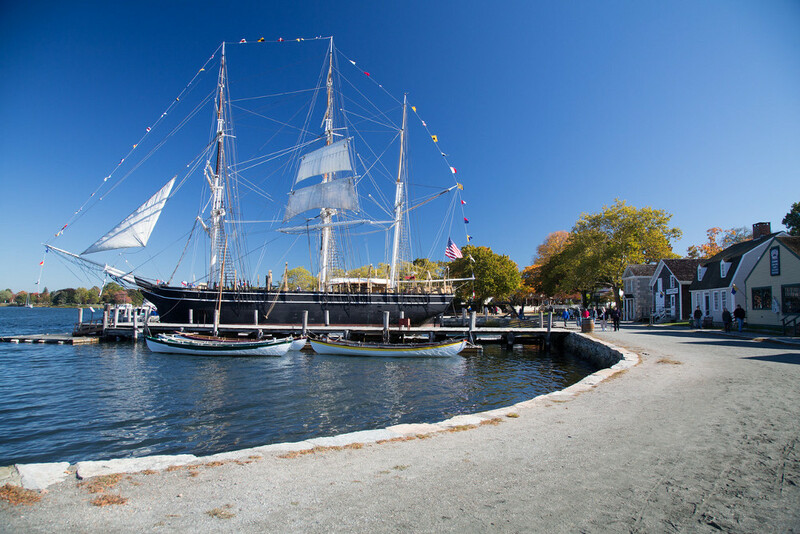 The first-hand experience to a breathtaking cultural history that the Mystic Seaport offers is worth a visit alone. Yet the summer weather also allows the center to host a variety of friendly activities on site that are well worth checking out. 2. Attend the Litchfield Jazz Festival. 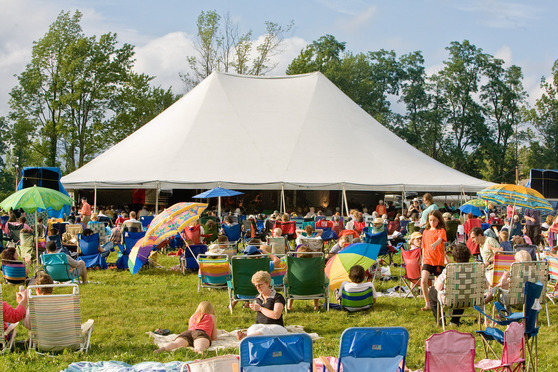 Head to the lovely Goshen Fairgrounds on August 5th and 6th to take park in the 22nd Annual Litchfield Jazz Festival! Listen to fantastic jazz artists from the region and around the country while picnicking in the sunshine with friends and family. Be sure to also check out the craft and fine art exhibitions as well as the delicious food available from vendors on-site. 3. See Singin’ in the Rain at the Summer Theatre of New Canaan. 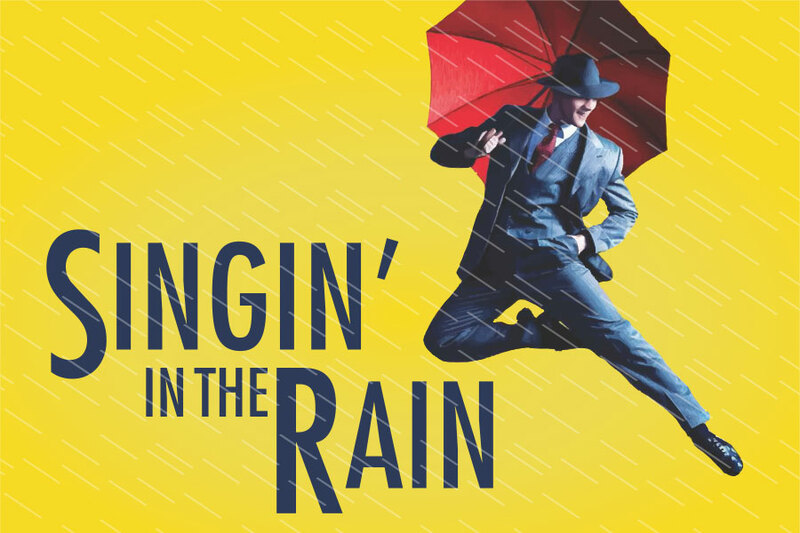 The beloved movie musical Singin’ in the Rain comes to life in this thrilling adaptation at the Summer Theatre of New Canaan. Grab your umbrella and jump back in time to Hollywood at the exciting, confusing, and hilarious start of the “Talking Picture” phenomenon. You’ll be “happy again” at this wonderful gem of a classic musical, running during the month of July. You can set an alert now on TodayTix to be notified when discounted seats become available. 4. 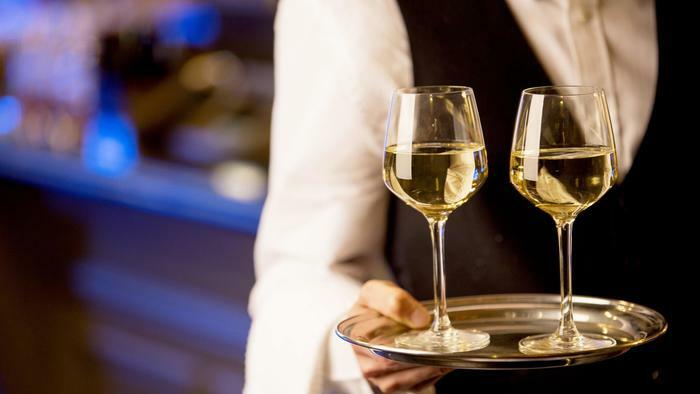 Have a drink at the Mark Twain house. The Mark Twain House in Hartford is a gorgeous work of Victorian architecture, filled with the deep and fascinating history of one of America’s most beloved authors. The space hosts a number of events throughout the year, including book signings and fundraisers. Now that the Mark Twain House recently acquired a liquor license, the setting is now home to an attractive bar, something Samuel Clements most certainly would have enjoyed. Make sure to stop by the nearby museum to complete the experience. 5. Dine outdoors at Cava. Outdoor meals are one of the best parts of summer season. 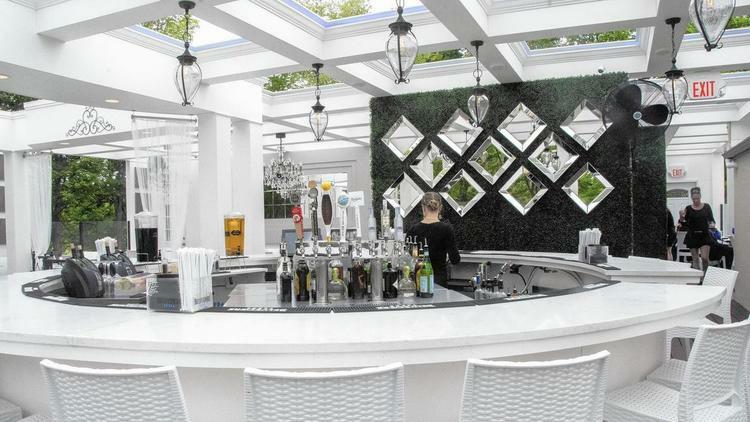 The refined Italian restaurant Cava in Southington has both an outdoor space on it’s lower level and rooftop deck that are now open. Cava’s delicious food and large wine selection, complimented by a breathtaking view, make the perfect atmosphere for a special occasion. 6. Catch the Zac Brown Band. 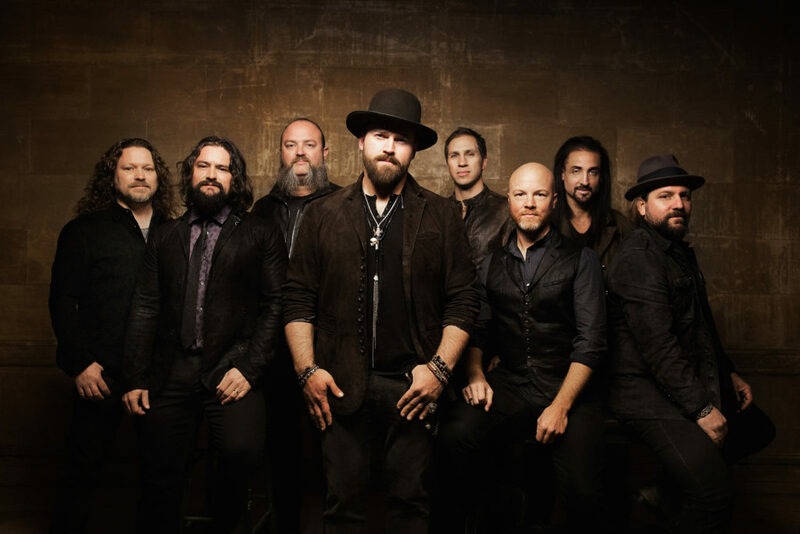 The Zac Brown Band has the perfect sound for a summer night — fun, full, and free. On July 6th, the Grammy Award-winning country-folk band will be playing at the XFINITY Theater in Hartford. You’ll want to snag your tickets now to what is sure to be a rolicking night! 7. Take a stroll through the rose garden in Elizabeth Park. If you have yet to witness the beauty of Elizabeth Park’s stunning rose garden, you must be sure to check it out this season. It is the oldest rose garden in the country and third largest, featuring 15,000 bushes and 800 varieties of old and new roses. 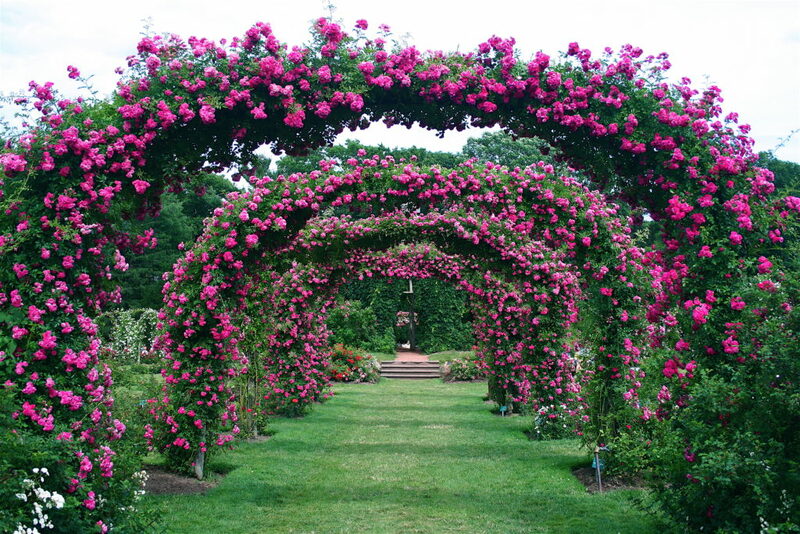 Arguably the best part of the garden are the arches (pictured above) that surround visitors with exquisite beauty and scent. They are in full bloom during the month of July. If you’re looking for even more summer fun, see what shows are available in your area on TodayTix!